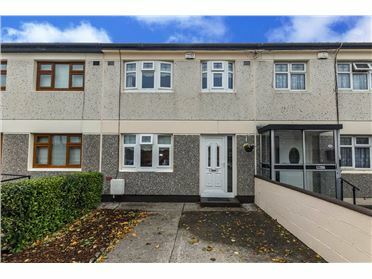 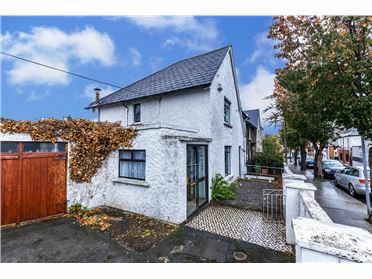 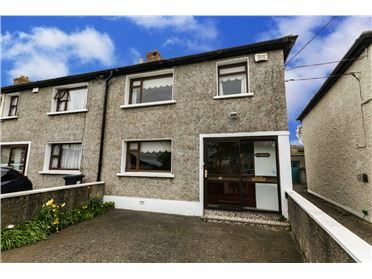 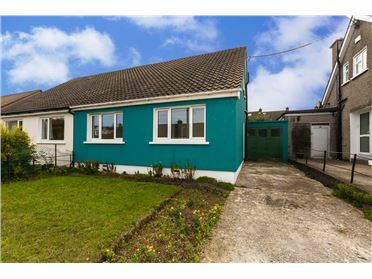 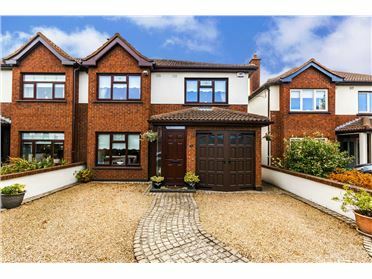 McGuirk Beggan Property is delighted to bring number 73 Gandon Hall to the market. 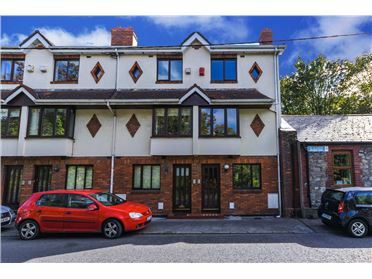 This fantastic 1 bedroom fourth floor apartment is located in the heart of Dublin`s city centre. 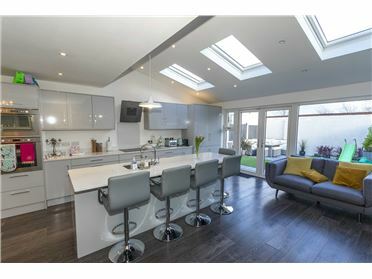 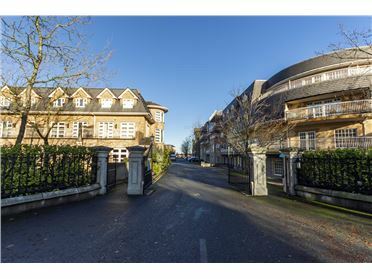 Gandon Hall is a well known development that will be top of many a discerning buyer`s wish list. 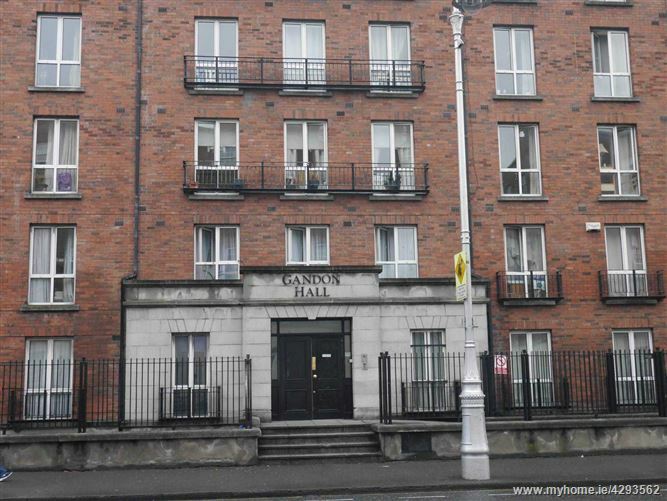 The main door is located just off Gardiner Street Lower so access could not be easier. 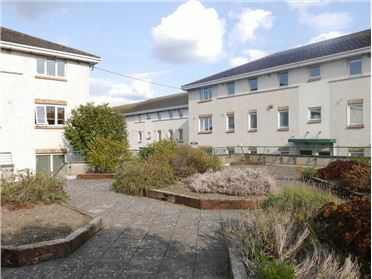 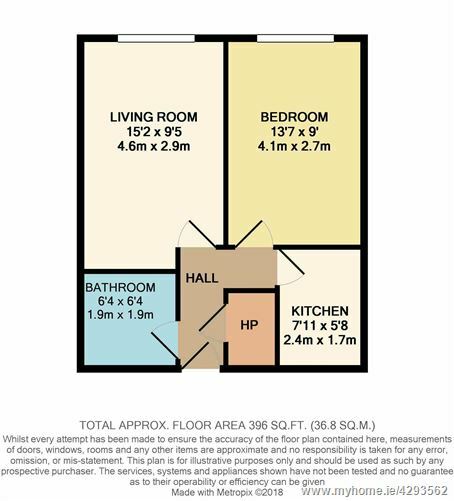 The property comprises of a main living area, kitchen, 1 bedroom & bathroom. 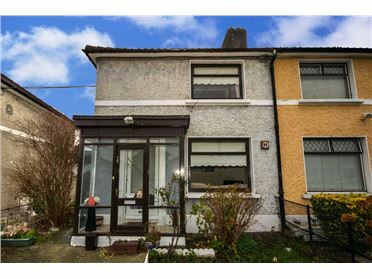 Ideally located in one of the most vibrant and dynamic districts in Dublin, the property is set within walking distance of Mountjoy Square, The Rotunda, The Mater Hospital, the IFSC, The Convention Centre and the GPO to name a few. 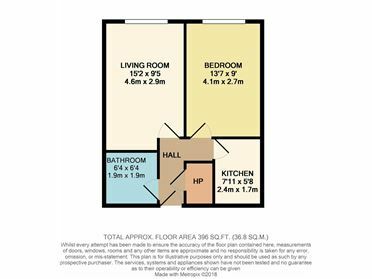 If you are looking for a one bedroom apartment in the city centre then this is definitely a property you won`t want to miss! 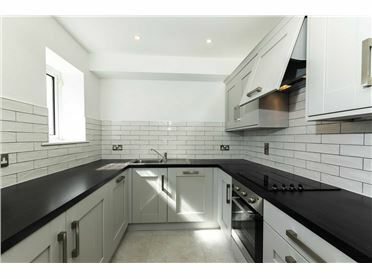 Included in the sale are the cooker and washer/dryer. 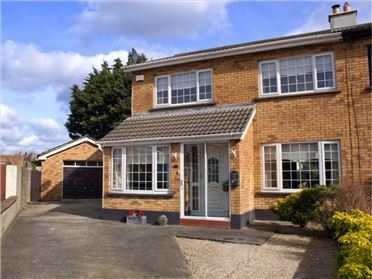 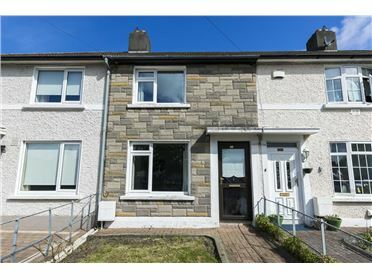 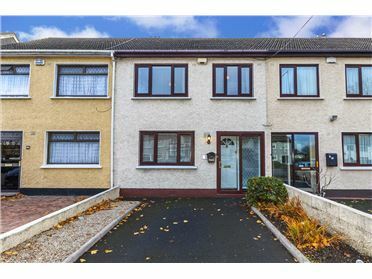 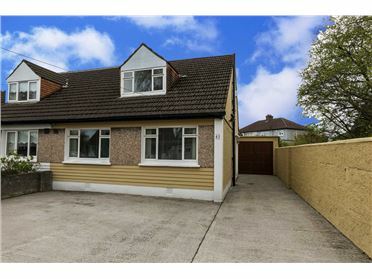 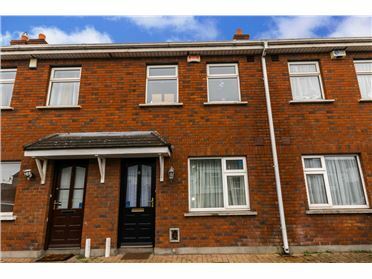 Although the property does not have parking BusÃ¡ras & the Luas are a short stroll away. 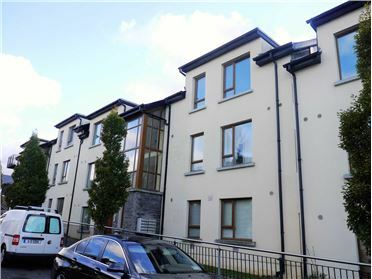 The development is managed by Gandon Hall Management and the fee is € per annum.